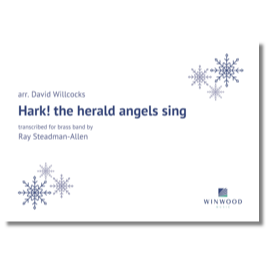 Produced in association with Oxford University Press, this is the definitive, authorised arrangement from the ever-popular Carols for Choirs series. 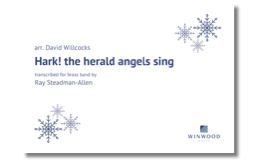 The arrangement is fully compatible with OUP’s choral editions, and is also suitable for performance by brass band alone. The full score includes the vocal parts. 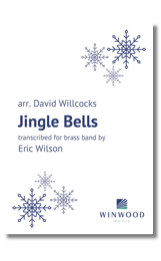 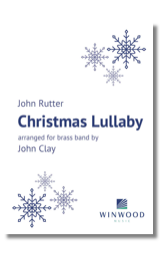 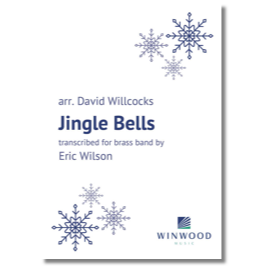 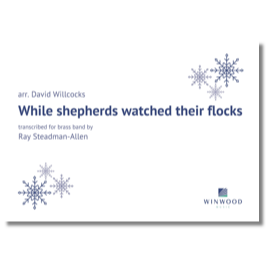 Produced in association with Oxford University Press, this is the definitive, authorised arrangement based on Rutter’s version for brass quintet and featuring a novel ending! 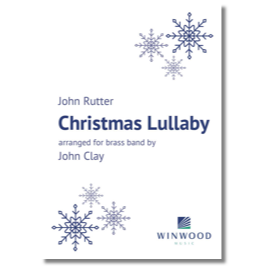 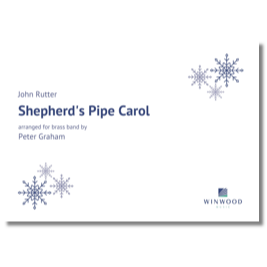 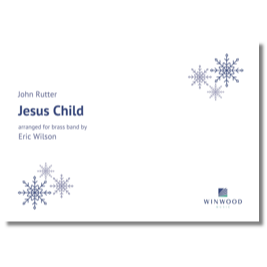 Please note that this is a brass band arrangement of John Rutter's brass quintet version.